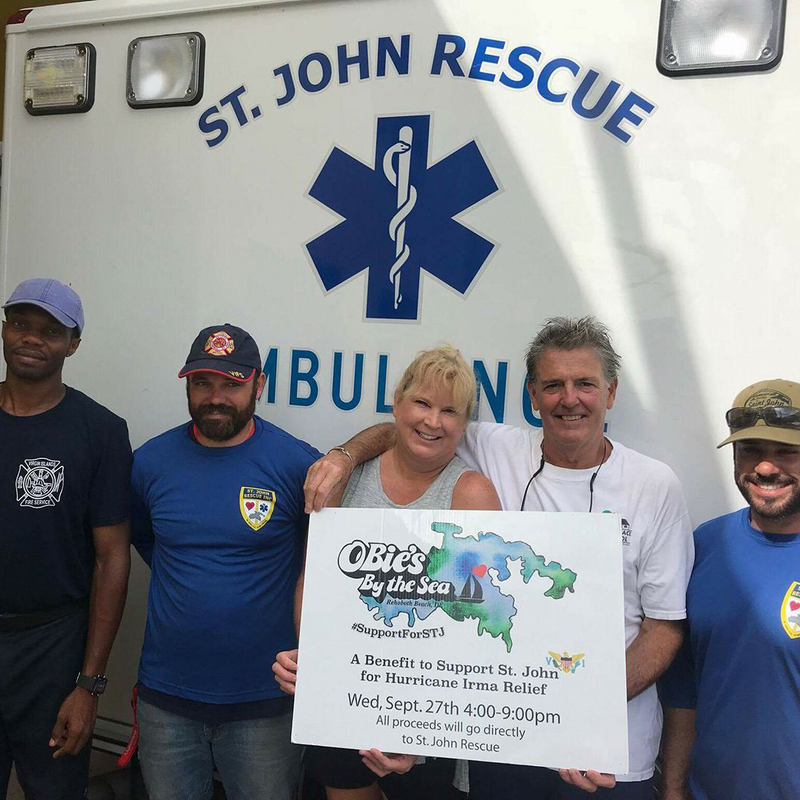 St. John Rescue is an all volunteer organization dedicated to saving lives, providing community education and building a better way of life for the people of St. John. 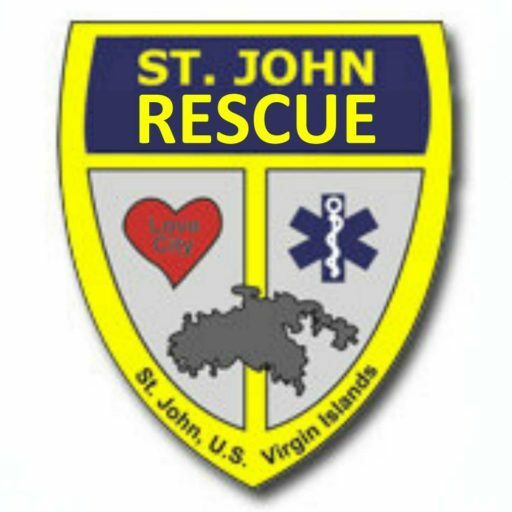 St. John Rescue, a non-profit organization, was incorporated on November 30, 1996 after meeting under a tree for a year following Hurricane Marilyn in 1995. 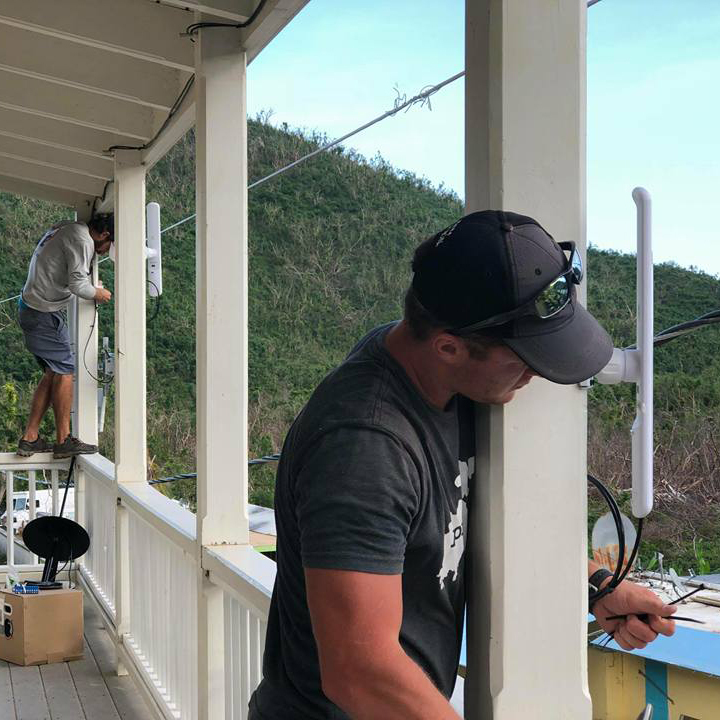 We are an all-volunteer entity on the small island of St. John, in the U.S. Virgin Islands, dedicated to providing emergency rescue and medical support services to St. John’s EMS, Police, Fire, National Park, and Health Clinic personnel. St. John Rescue welcomes all types of community support. Whether your interest lies in hands-on responding services, education, or you just wish to help with fundraising and outreach activities, there is a place for you in the Organization. Volunteers may become Responding Members or Supporting Members. Active Responding Members participate in all operational aspects of emergency service delivery. Supporting members support the Organization in other ways, including vehicle and building maintenance, fundraising, and community outreach. Responding Members have no set commitment to a required number of hours per month of active, on-site duty. It is required, to maintain a professional organization that can serve the community of St. John with pride, that our responding members meet minimal training certifications and maintaint continual education credits. This allows a volunteer to commit without the fear of being on twenty-four hour call. If you can give ten hours a month, then you can make a difference in the community we call home. Supporting Members may commit as much time as they wish. This additional support will provide our responding members with more time to focus on training, responding, and prepare for request of services. Supporting Members can help in a number of areas, from fundraising to community outreach. St. John Rescue, Inc meets the first Thursday of each month. Contact us to find out about the location. The meeting starts promptly at 7pm. All interested members and visitors are encouraged to attend. Bring a completed application with you if you would like to join the Organization. A candidate for Responder or Supporting Member in the Organization must submit an application to the Board of Directors for review. Falsification of facts on the membership application may be grounds for dismissal of the applicant. All applicants must be mentally and physically fit to perform the duties required and must be of good moral character. Applicants may be required to furnish proof of physical and/or mental suitability for membership as Responder. A candidate who possesses a driver’s license must furnish a copy of the license and a current driving record. After the candidate has been approved by a majority of the Board of Directors, the candidate will be given a copy of the By-Laws and Standard Operating Procedures (SOP) and then be introduced to the membership at the next monthly Membership meeting. 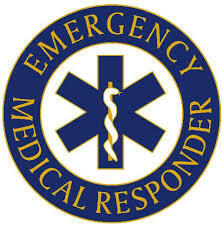 A new Responder must be an ASHI First Responder, or better, maintain current Federal NIMS certification, and have current CPR certifications acceptable to the Board of Directors. A new Responder will be on Probation for the first twelve (12) months. All responding members of St. John Rescue are at minimum currently certified as Emergency First Responders. All supporting members of St. John Rescue are valuable contributors of both time and expertise.